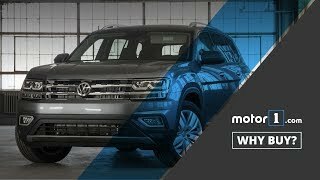 This video is about My first look at the 2018 VW Atlas. Enjoy! Make sure to hit that Subscribe button for more videos every week! They should put a V-8 in the Atlas. It’s not like they don’t have one! Enjoyed the video. Did you say that the Atlas comes with Wi-Fi? Would you please clarify/elaborate on this feature and how to access it in the vehicle? Great review! 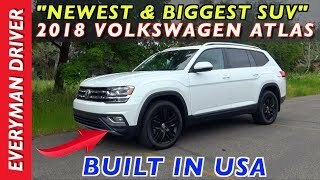 Is the Atlas similar to the Touareg 2018? You did great with the details! electronic brake is safe ?Carmen . 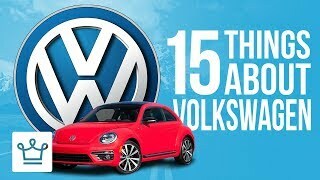 I hesitate to buy it because of the antiquated VR6 engine. I think a smaller turbo would be nicer. Your thoughts? 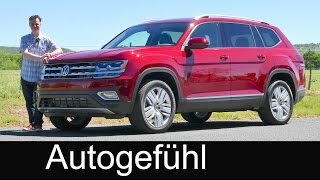 Is there a new Tiguan coming? I thought it was discontinued. You are the first to mention the WiFi in the car. That is import to know. Hay and the USB outlets too. 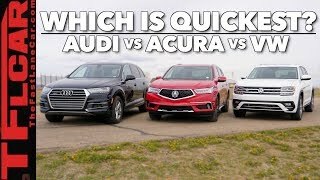 Hey Hector, would you take this over a 2018 Chevy Traverse? 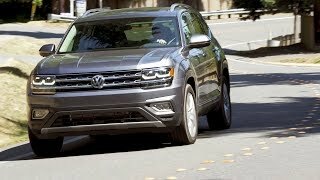 No heads up display, no front or rear oncoming traffic or object alerts, no vibration in steering during lane assistance? 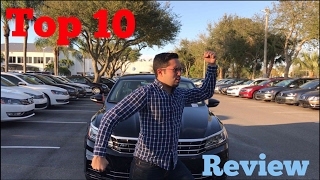 Great video. Does it have a remote start? 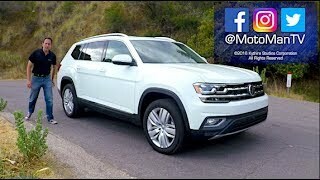 Sorry, you stated the Atlas is “four wheel drive”, I believe it is actually all wheel drive. The driver can’t activate four wheel drive, the vehicle activates the back end when it senses slip up front. I went from a 08 VW rabbit to a 2017 Jetta S love it 😍 but I wanted the GLI or a GTI hopefully my next one, have you reviewed the Jetta S? It's beautifull, but over priced. 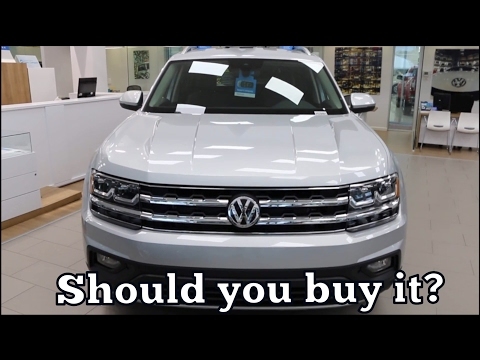 I'd rather buy a A3 Audi. trimpe04 To be honest , I went to see it, I want one lol. It is nice but my lease isn't up yet on my Cc. Soon as it is , lol I'm getting one. Ur right 3rd row seating is roomy I love it. 👍. V. W. All I buy. Over priced I disagree. 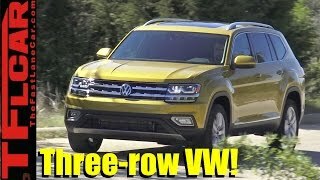 Find another 3row SUV in this class for cheaper? You're comparing an a3 to an atlas. Totally different market. Thank you for this review! 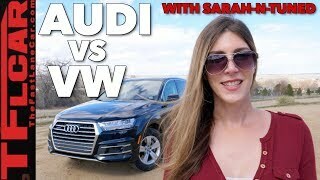 I have 4 kids and have been looking so hard to find an affordable, spacious (esp trunk space) SUV, bc I really didn't want to switch to a minivan. It seems most SUVs with the 3rd row up had very little trunk space for a large stroller. 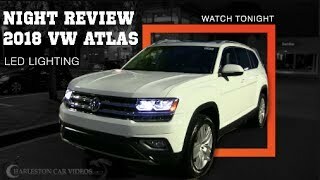 The Atlas is going to be my saving grace! Here is my two cents on it. I needed a big suv also because I have 3 kids one on the way. 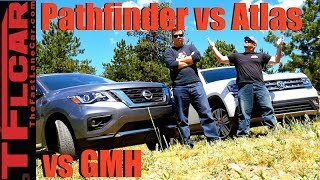 I was looking into the Atlas, Durango, Mazda CX-9, and Toyota 4Runner. I loved the Toyota but not spacious enough for my needs. Mazda was the most beautiful and only one with real nappa leather and 21mpg. But just a too tight for my needs. 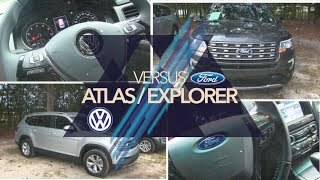 I love the Atlas but even the SE model with tech had only a few features. No sunroof. 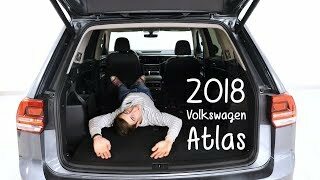 If I wanted a panoramic sunroof I had to get the Atlas launch edition but no features. The plastics on it were hard. 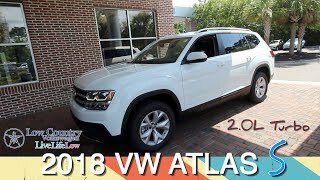 The only thing the Atlas has going was the new Volkswagen warranty. So I went with the Dodge Durango GT. 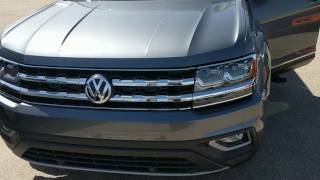 It comes fully loaded front and rear heated seats one of the best navigations in the market. Push to start all the safety features. Everything and still cheaper than the Atlas se with tech. Look around. 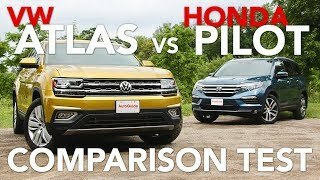 I need a 3 rows suv and I will keep for 10 years, I'm thinking between the honda pilot exl or the Atlas which one you think is better? Proud Rebel if you wanna keep the car, I'd either get the new pilot or a 2015 pilot. 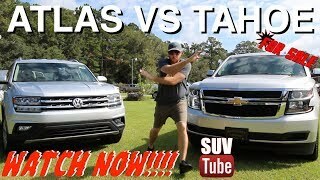 Omar Turkostani the Atlas is a great car however this is its first year so I don't know how durable it is yet, I do know that it has a great bumper to bumper warranty. The pilot has been around for a while and has shown that it's very durable. So probably the Honda. could you, please advise what kind of gas it needs? 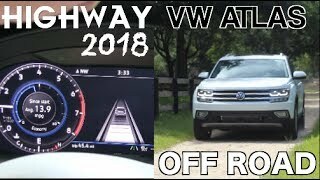 2018 VW Atlas Review: Top 10 Most Unexpected Surprises! 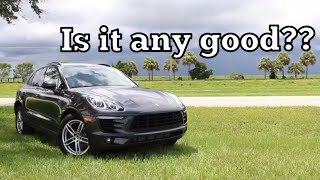 The 2017 Porsche Macan: Is Four Cylinders Enough?